Hello again, how are you all? I thought I would write a post including a Melita Latham London “This month’s top picks” update along with an exciting travel trip this weekend. July has come round super fast and I haven’t prepared for it at all…Gah! It’ll be my birthday in August so I am looking forward to that. You know what, when I reflect on my 33 young years, yes YOUNG years, I have achieved so much. I am truly grateful for the support from my family and friends who have helped me become the person I am today. As you will know I am not one for lounging around, nope not me, get up, go to work, work hard and make memories with the hard earned money I made, have amazing experiences and appreciating what I have and who I have around me. Here’s to turning 33 very soon! Cheers! 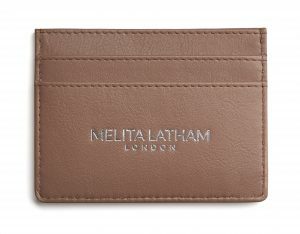 I have some top picks for this month on the Melita Latham London website, I thought I’d share with you. The card holder is a must have. I don’t really carry cash around with me anymore not whilst I have been using my card holder. I carry my own product around with me because not only is it visually appealing but it’s so practical and it genuinely is amazing quality. I love it. It comes in all different colours and I am currently restocking more colours. I can’t wait to share those with you. It definitely is a purchase that you can’t go wrong with. Its a 10/10 from me. 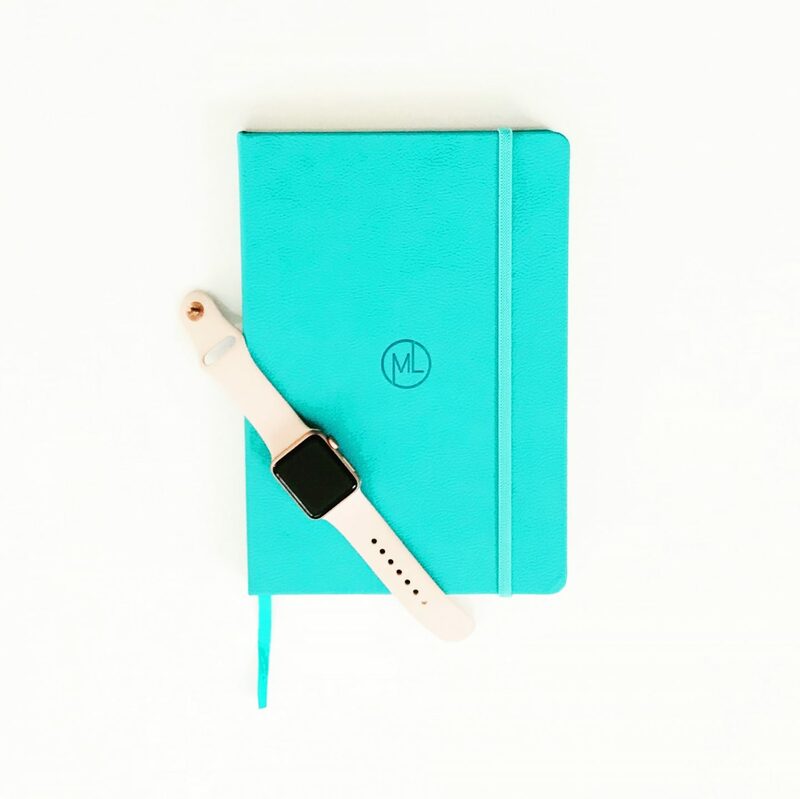 Are you a bullet journal fan? I am. Again with my terrible memory I make a lot of notes…Things to do, emails to respond to, shopping, deadlines, all sorts really. 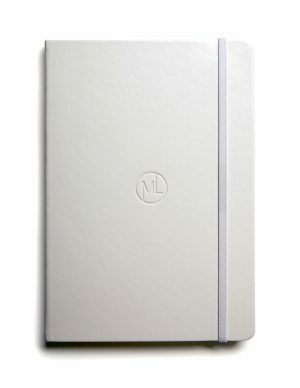 The Melita Latham London note pads are the ultimate mind savers…I say this because the second I write it down it takes a whole load off my mind and I can carry on being my forgetful self until I refer back to my notepad of course. All of the above Melita Latham London products I will have with me this weekend on my travels. I will be visiting Scotland again…this time not for work but for pleasure. My gorgeous, ridiculously handsome boyfriend and I will be making our way to celebrate his birthday in….wait for it…Loch Ness. HOW EXCITING!! !…I decided to book Loch Ness as he has said previously he has wanted to go since he was a kid. I think he thinks the monster is real and he will get a sighting. I can’t wait to tell you how we get on and if Nessie appears. I’ve never been to Loch Ness either so It’s going to be great creating new memories and going to places neither of us have been before. He’s great my handsome boyfriend. He makes me laugh, I make him laugh, well he laughs at me, we just get on really well. We are very similar in many ways, although he’s intelligent, but I am the genius, he cooks, he’s a great cook too…I choose not too, not that I can’t, although he would disagree, I just haven’t got the time to load the dishwasher with 1937482047 million pots I use when I cook, (obviously the dishwasher would never be big enough for that amount of dishes). We just work really well together in every aspect but more importantly we have FUN. It’s just amazing being around someone who wants to be around you and vice versa. He’s adorable. I am very lucky to have him in my life. He’s AWESOME and I am truly thankful we are on this path together. I am looking forward to the next few months though, they are are jam packed with all sorts of adventures. Not only can you follow us on our journey this weekend on my social media sites (If we have WIFI) but also when we visit some great attractions and places over the coming months. I’ll be updating you all on the details. 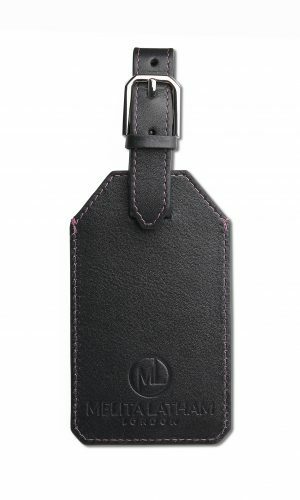 The Melita Latham London journey is still very much in it’s infancy so you’ll be seeing more of the brand also. It’s all going on at the moment but I am hoping to share as much as I can including some fashion and lifestyle posts. Don’t forget as always you can subscribe to receive all the latest by entering your email address at the top of my blog page. Thank you to all those that have supported me so far on my journey. It’s literally becoming the most epic part of my life and I am thrilled to share it all with you. Next Post What’s in my backpack?